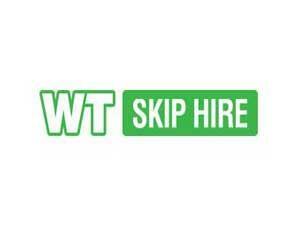 WT Skip Hire01493 668118work Business ServicesWT Skip Hire cover the Great Yarmouth area. They have skip sizes to suit residential and commercial customers. WT Skip Hire is also able to offer a full commercial skip hire service, supplying you with roll on roll off containers to deal with your commercial waste requirements. 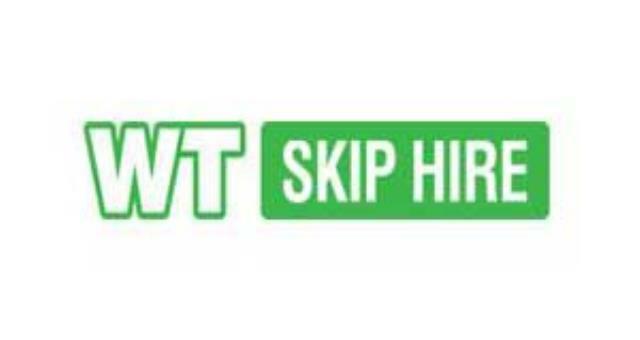 WT Skip Hire cover the Great Yarmouth area. They have skip sizes to suit residential and commercial customers. WT Skip Hire is also able to offer a full commercial skip hire service, supplying you with roll on roll off containers to deal with your commercial waste requirements. The Harfreys Industrial Estate can be accessed from the A47 and along William Adams Way. Turn left onto Harfreys Road where WT Skip Hire are based.